Our mission is to LISTEN to our customers needs, advise our customers on insurance and financial products and to provide personal service. 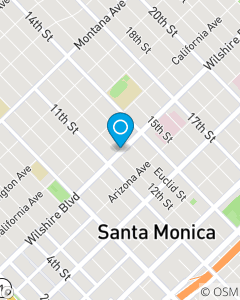 We have been providing service to Santa Monica, West Los Angeles, Brentwood, and the Venice areas for over 30 years. We also offer free insurance quotes for auto, renters and home insurance on line at our web site for those customers that prefer online service.